Home » Is SEO Dead or Dying in 2019? 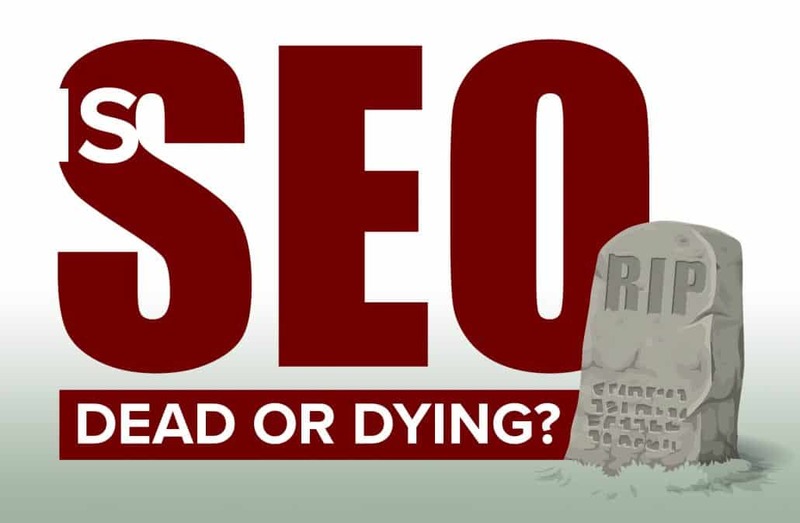 Is SEO dead in 2019? No, it’s strong as ever, but SEO is a field of rapid change and tactics that used to work stop working or may even negatively impact your site. However, with recent changes, it may seem that SEO is dying in its usefulness, but really, search engine optimization is neither dead nor dying, though it is certainly evolving into something completely new. Google’s algorithms have been changing dramatically and the necessary techniques to obtain optimal website rankings have been changing too. This change helps both consumers and companies by ensuring that websites are shown to users based on relevant searches. For example, say your company sells pet supplies. A user searching for nutrition supplements won’t want to be directed to your site and you want potential customers to be able to find your site. 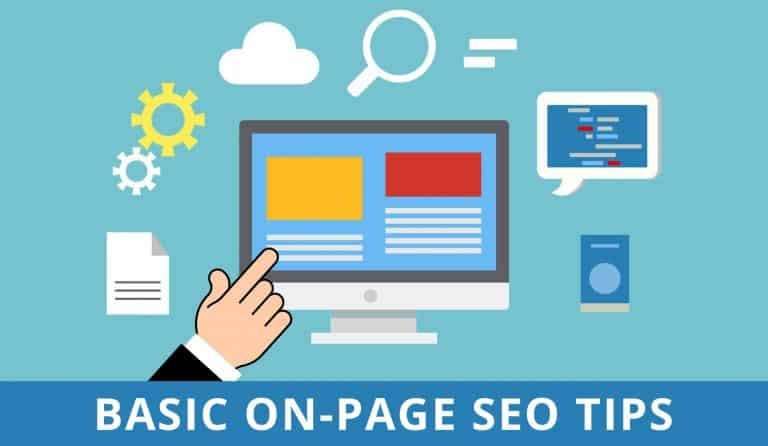 Though many of the algorithm changes may make an SEO’s job a bit more difficult, if you are willing to change with the times, you will find you can still rank a site without issues, and have it done correctly so you don’t receive a penalty later on. Many of the older SEO techniques that used to work no longer do. Simple techniques like the long dead keyword stuffing to more advanced PBN techniques, you are either not receiving traffic or just risking a massive website penalty. Though some of these older techniques are completely useless, some are just downright dangerous. Let’s get into what these are and what risks and reward come with them. Once you have an arsenal of information. You can decide what techniques you want to try and let us know if you’ve achieved any results with them. Just remember, it’s always best to try new techniques on a guinea pig website before pushing them to your main site or client websites if you manage any. What is keyword stuffing? This is the practice of placing as many of the keywords you want to rank for throughout your content and repeated often unnaturally. This method also places as many keywords in the page title, meta description, and the long dead meta keywords. Keyword stuffing and meta keywords are a thing of the past and for good reason. They usually reduced the usefulness of a website and where used soley to gain as much traffic from Google as possible. Unfortunately, many websites are still riddled with keyword stuffing. Rather than helping your website rank higher, keyword stuffing has the opposite effect. Google’s algorithms will penalize your site if it detects keyword stuffing. Though it probably won’t deindex a page that has utilized this method, the page definitely won’t rank anymore and unlikely to make it on page one. Keywords are still extremely useful to optimize your website, but they should only be implemented where they fit naturally. It may be helpful to use keywords for your h-tags and in your page’s title, but only where they make sense. Keyword stuffing is a fairly easy fix; all you have to do is ensure that all of your keywords fit naturally into the flow of the content. If the content is poorly written or thin, we recommend just deleting the page and creating a new page with highly relevant content with natural keyword integration. Fewer keywords are needed now if the content is relevant and the article can often appear even if the keyword searched for isn’t even on the page. What is thin content? When we talk about thin content it goes two ways. The most common description of thin content is just to have very few words on a page with very little useful information. The other type of thin content is where there is a sufficient amount of words on the page, but nothing is relevant to what the user is searching for. There is more to content than just fluff. Content is still an important aspect of SEO, but not any content will cut it. Thin content that has little value won’t improve your website’s Google rankings. 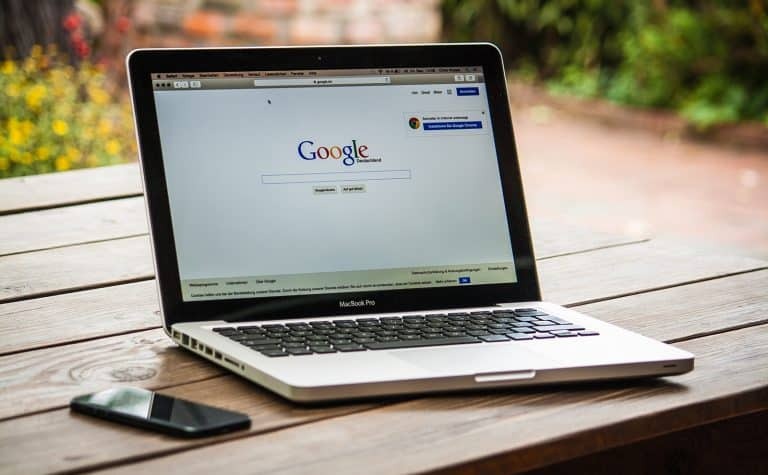 Additionally, Google will consider your website to not be as trustworthy if your content is riddled with spelling errors or grammatical mistakes. Content can significantly help your website, but only if it is high-quality content. Google will also consider the overall length of your content. If your website contains minimal content, Google will assume that it fails to provide in-depth information for consumers. There are times where there are pages with few words yet it is incredibly relevant and useful content. This type of page can still rank, but usually it requires many links and social shares to show that it’s relevant before it will rank. Personal blog networks are still very common and may still increase your site’s rankings. So why is it in the list of old SEO strategies? That’s because Google is aware of PBN’s and once found, they will often deindex the entire network. This can be from a handful of servers to hundreds, if not thousands of sites. If this happens, your ranking may plummet overnight without hopes to recover quickly. There can be significant consequences if Google catches you using them. In all honesty, the time and money spent building a personal blog network could be better directed toward finding real backlinks that won’t ever result in penalties for your site. Backlinks do help your site ratings still and probably will for quite some time, but you need to ensure that you only link your website to trustworthy sites. Linking to sketchy sites will cause Google to associate your site with these “bad” ones and assume that your site is also untrustworthy, this is known as a link neighborhood. Each website is rated with many factors, one which is known as a spam score. You can find your score by using the Moz Link Explorer. The spam score judges all the links coming in and going out from a particular website. If the majority of the sites are low quality and spam, Google passes that danger score over to your website from association. You will find that many of these PBN’s have fairly high spam scores and low quality content. If you check the site before you link to it and find spun content, thin content, default WordPress themes, and hidden registrations, you’ve likely found a site on a PBN. We recommend you do not link to this website and if you receive a link from it, disavow it. Since we just covered PBN’s and mentioned often finding spun content on them, let’s get into that a bit. What is spun content? This is content that has been loaded into a program and it selects synonyms to match the word it’s replacing. Now a spun article isn’t necessarily low quality in terms of grammar right away, there are some decent quality spinners out there that can even trick Copyscape. However, with a PBN, the same article is usually spun hundreds, sometimes thousands of times which ends with articles that make absolutely no sense when you read them . These articles are placed on a PBN with a link back to your website. Since the articles are of no value, the link is either deemed valuable, or your website may actually take a bit of a dip due to being associated. Though Google frowns upon duplicate content, it’s still very common to see and still very common among helping rank your website. If you plan on using spun content, it’s best to take some time and rewrite the article instead of spin it. By following the format of the existing content, you can put out some good, high-quality content that is unlikely to be deindexed by Google. However, it’s usually best to find a topic and write original content from the start. Exact match domains don’t have as much of an impact as they used to. In fact, in many cases, domain names that are designed to match a search query exactly come from untrustworthy, spammy websites. Often these type of exact match domains are specifically going after affiliated purchases and are riddled with low-quality content simply designed to get users there to try to get them to click on an affiliate link. There is nothing wrong with affiliate websites but it’s important to make sure that the content in them is high quality content that supplies value, answers questions, and helps the users that are searching, and hey, if you happen to get a click on your affiliate link and make a sale, that’s great. Often the ideal domain name is one that derives its name from the company’s name while adding a single keyword or phrase. Again, it is important to avoid keyword stuffing. Matching search queries will be more important with the use of keywords embedded in the content of your website instead of stuffing them into the URL. Directory link building is still a viable SEO strategy, why did it end up in here? Well, we will revisit this later. Valuable directory link building revolves around catering to humans, rather than to search engines. Directory link building, in general, won’t help much with your website’s SEO rankings anymore. If you choose to use directory link building, you must ensure that you are using a valuable directory and the intent is to supply your contact information to the user. In fact, most directories now “nofollow” the link as well. Though “nofollow” links don’t pass link weight, they still can receive clicks sending users to your site. The problem with directories is that poor-quality directories may actually damage your website’s rankings by linking them. Remember the “bad neighborhoods.” Some directories are out there solely to be a link farm and not pass any value to the users. However, if you can find a trustworthy directory, it can help you reach local clientele that may be searching for your services. You can determine how trustworthy a directory is by applying certain criteria. If the directory is picky concerning the participants, is directed toward providing information to people, and gathers participants in a specialized area, it is most likely a trustworthy source. Google has come a long way toward understanding which websites will be relevant to the user’s queries and which are not. In fact, sometimes the keyword you are searching for isn’t even in the displayed results, but the article will cover everything you are searching for. Websites no longer revolve around creating content for the bots that are crawling the sites. Content is now focused on what it should have been from the beginning: you, the user. Gone are the days of 300 word website pages with little to no usefulness. Now if you want to be rewarded with traffic, you have to put in some elbow grease and really dig in and supply the users with real content, answer questions, supply answers aided with visuals. This makes the website more relevant to the user instead of simply supplying traffic to the owner. Google is more focused than ever on performing its task well; providing relevant websites to internet users. 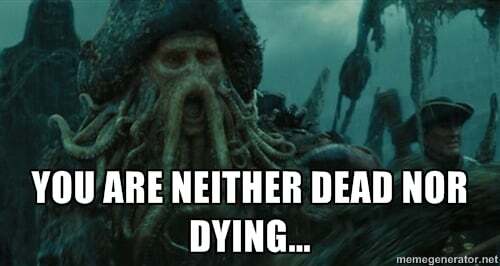 All of the changes in SEO strategies reflect this. The primary aspect every website needs to focus on to achieve maximum rankings is how well their website meets the needs of their consumers. What better way to rank a website? The advances in SEO helps everyone, consumers and companies alike. Google’s algorithms are designed to show a business’s website to clients that are already searching for their services! There are many things that will affect how well your site ranks in searches. These things are all things that will improve a user’s overall experience. Technical factors, like site speed, will help make the user’s browsing experience fast and enjoyable. Conversely, a site that isn’t reactive and has a slow loading time can cause users to click away from your site. This can damage your site’s rankings. If Google sees that your site isn’t keeping viewers, it will assume that your site isn’t providing relevant information for those keywords. Site structure will help users find exactly what they are looking for. Excellent design can help build the user’s trust, as well as aid in navigation. 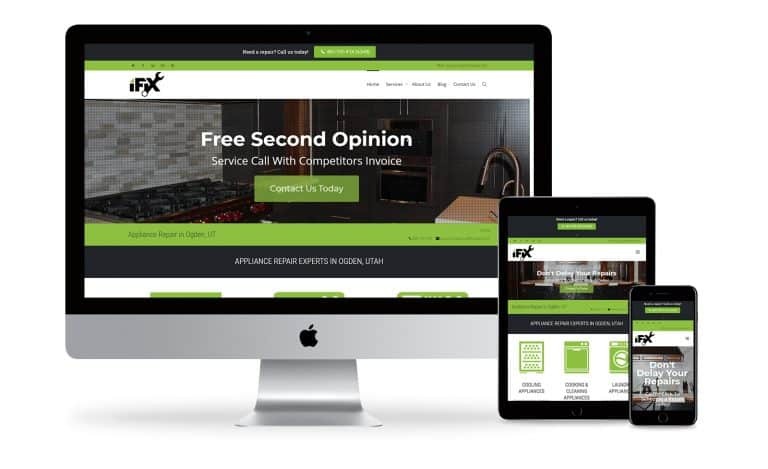 Ultimately, optimizing your website for users is exactly how you optimize your website for search engines. Google wants to provide users with relevant websites and you want to find customers that are searching for your services. As you can see, SEO has never died. In fact, as long as people are using the internet, they will be performing internet searches. As long as internet searches are used, there will necessarily be a method for ranking websites. SEO hasn’t died but has evolved into something new and exciting. It is more capable than ever of weeding out low-quality websites and helping relevant websites be found. I told you this one was going to surface again! So above we talked about how directory link building does work as it used to because the majority of them supply “nofollow” links. So how is directory link building done correctly then? Just because the website give a “nofollow” link, that only applies to the web crawlers, users can still follow the links and often, many do. Though having a lot of directories gives you website a lot of “nofollow” links, you still need to supply the user what they need to actually want to click on that link. By filling out all of the content in the directory and supplying the information the user needs on the website, they will be more enticed to click the link to receive even more information they are looking for. Build up the profiles on the most relevant citation websites and you should see some decent referral traffic coming in. Likewise, as above, if you only list your name and website with no other information, don’t be surprised if you don’t receive much traffic from these sources. This is actually a small list of the do’s and don’ts of the future of SEO. Just remember that when you are focusing on SEO, the best place to start is with the user in mind. Cover those bases first and you will be well on your way to receiving high-quality traffic and a lot of it. However, if you go down the road of trying to game Google’s algorithms, if you don’t get caught by today’s technology, you will likely be caught by tomorrows. Along with focusing on the user, Google will supply you with the Google Search Console which can further help your users by taking care of missing pages, adjust your search queries, and many other valuable resources. Constantly adjust and modify your website to better suit your users and you will benefit from those edits.